It was a travel day as we returned home. But before we left, we had lunch at Jinbei in Irvine. It was pretty good, but a little on the salty side, and the raw fish wasn’t the best. 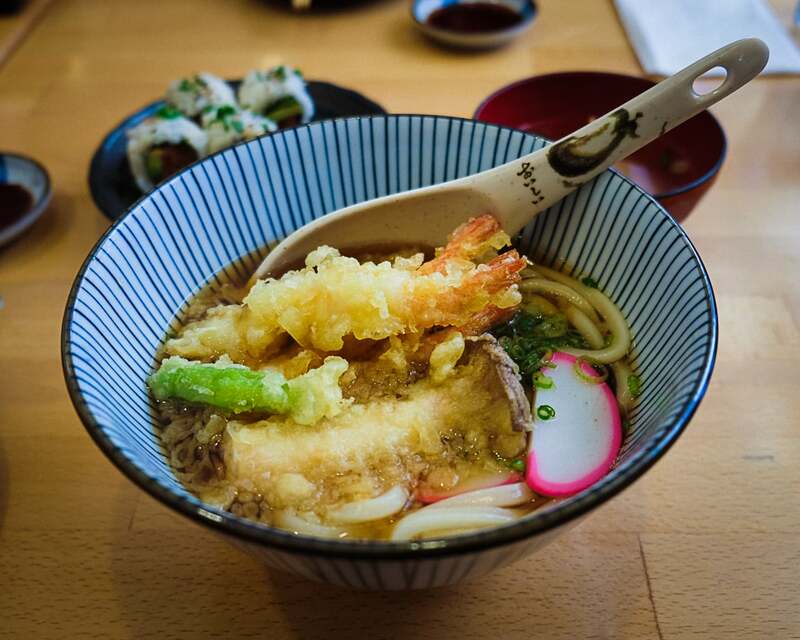 However, I enjoyed my tempura udon quite a bit! 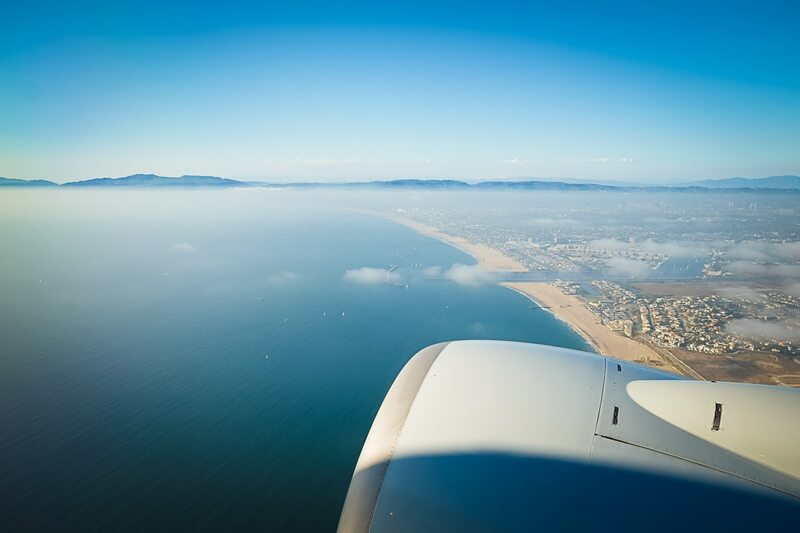 I never tire of that view when taking off from LAX.